New Delhi : Actress Priyanka Chopra celebrated Nick Jonas' latest title - the Most Stylish Man Of 2018 as evaluated by GQ – in one of the most adorable ways. She posted a picture on social media where she is kissing him on the cheeks. Priyanka captioned the image "Honoured to be kissing the most stylish man on the planet... may the style Gods always shine down upon you, my love!" The 26-year-old singer was recently named by GQ as the squad leader of the Most Stylish Men of this year. In the final leg, Nick Jonas found himself in a spot opposite Dwayne The Rock Johnson, with whom he co-starred in 2017 film Jumanji and Priyanka made her Hollywood debut in Baywatch. Here is how Nick Jonas celebrated his title. 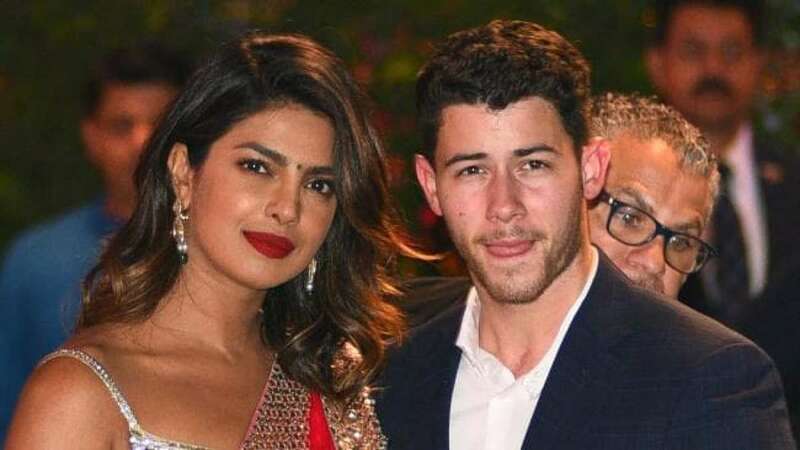 Nick Jonas and Priyanka Chopra had tied knot in Jodhpur earlier this month.